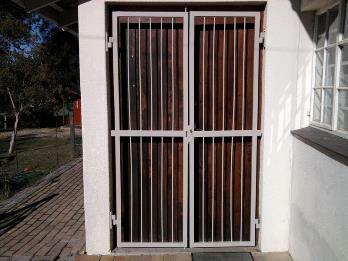 No matter the size, shape or design of the gate, here at Iweld we realise that a gate is your first line of defence against the outside world and the first view your guests see while entering your home, that is why when we fabricate and assemble a gate we combine strength and reliability with elegance and beauty. Our prices are extremely competitive and your satisfaction is our main priority. 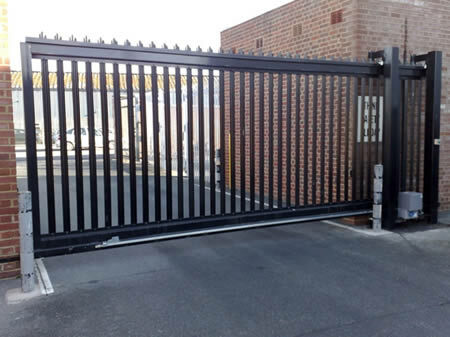 What ever the size of your gate – be it small or enormous we will design and manufacture the perfect gate to suit your needs both within a fair budget and time. The work is meticulously under taken to ensure a top quality product for your entrance, both work, and home. 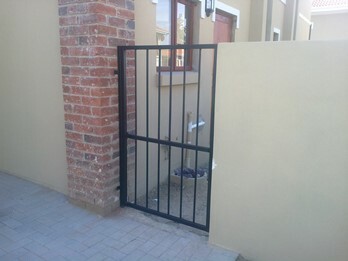 Your front gate is your first defense, we specialize in sliding gates, wide opening gates, no matter the size or the design we can assist in securing the gaps in your boundary or internal walls. We are based in Fourways – Randburg and can assist you anywhere in Gauteng. Drop us an email with your design or a link to a design you like so we can best assist and offer you a competitive rate with efficient service. Our experience and capabilities include domestic and commercial gates and fences and have also done cages to protect assets within homes and warehouses. 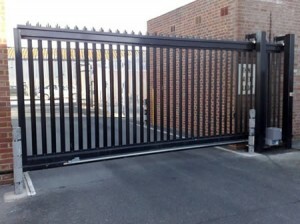 If it is welded and made from metal we can make the gate for you with out any issues. Our craftsmen know what they are doing and all work is manager supervised to make sure you get the gate you want when you need it. If the gates need electric fencing or a gate motor we can assist with this as well. We install reliable Centurion gate motors for our clients at competitive prices and excellent service when you need it. Get in contact with us today so we can assist you.